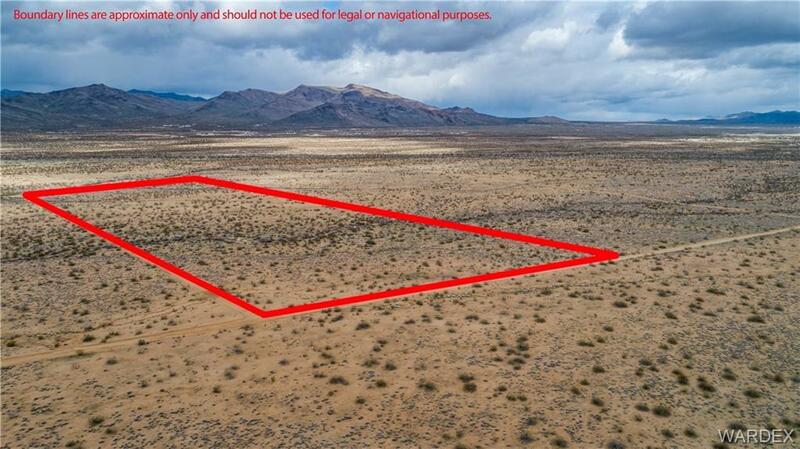 5 parcels for a total of 39.99 acres not far off of HWY 68! Bring the animals and enjoy endless riding trails and panoramic mountain views! 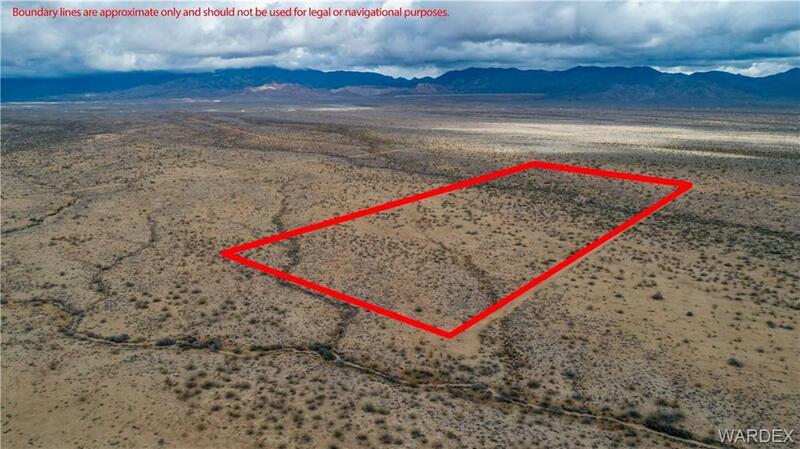 This sale to include parcels 339-29-020, 339-29-021, 339-29-022, 339-29-023, 339-029-024. 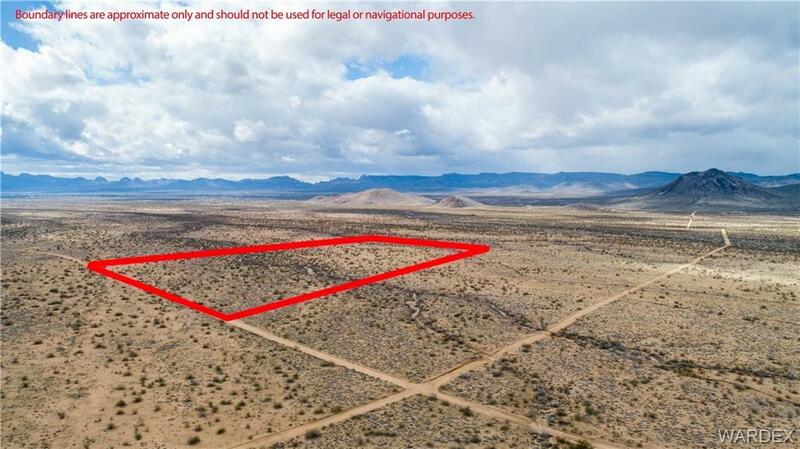 Lot Description Corner Lot Horses Allowed Level To Street Livestock Ok Res. Ag. 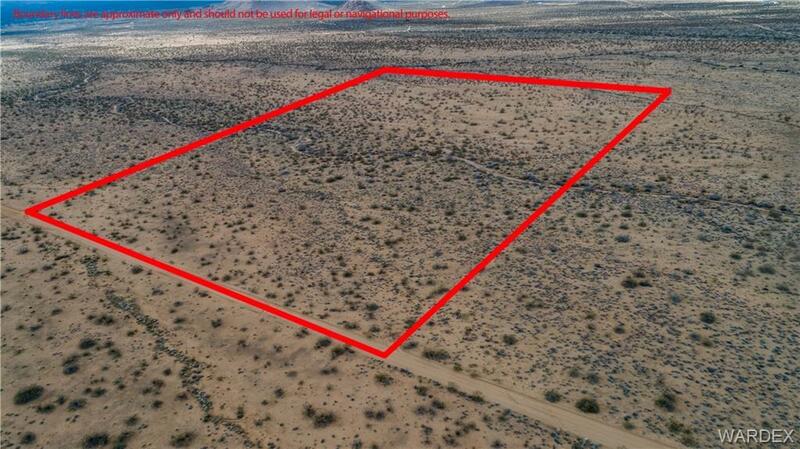 Listing provided courtesy of Kg Keller Williams Arizona Living Realty.